Detective Ambrose Smith, Patrolman William Terry, and Patrolman Clyde Morgan were shot and killed while conducting a liquor raid on a house at Shenandoah Avenue and 22nd Street, NW. The officers surrounded the house when a pistol shot suddenly rang out. In the ensuing shootout all three officers were fatally wounded. Patrolman Terry was struck in the head and succumbed to his wounds early the next morning. 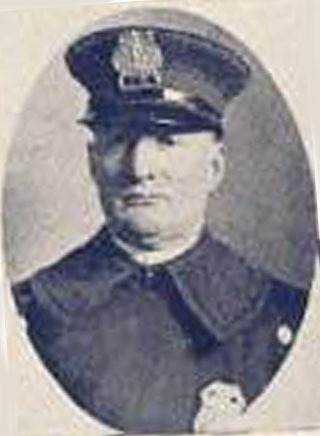 Patrolman Morgan was struck in the abdomen and succumbed to his wounds two days later. Detective Smith succumbed to his wounds two years later. The suspect was apprehended a few days later and sentenced to life plus 18 years.